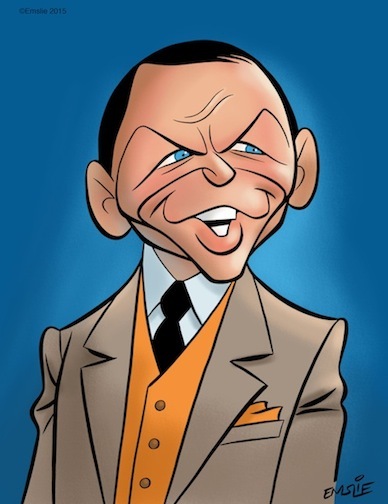 The Cartoon Cave: Happy 100th Birthday, Frank Sinatra! The mould was broken on the day Francis Albert was born! There'll never be another one like Frank, that's for sure, Paul! 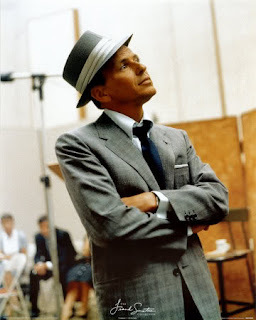 I always wonder in the music industry of today, whether a singer of Sinatra's calibre would even get his foot in the door. It seems like today's industry celebrates mediocrity more than anything, and nobody over the age of 25 would even stand a chance.